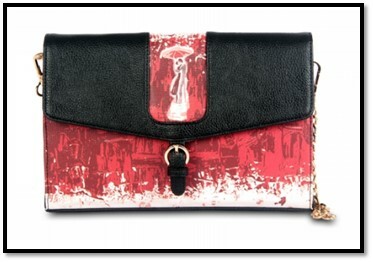 PaulAdams redefines the way world look at BAGS as a symbol of style and fashion. Selected artists across India are called upon under one roof and they work in building a unique colourful unimaginable ABSTRACT art forms which can be used directly on bags to make these bags one-of-a-kind to-be item in every women/men’s wardrobe. 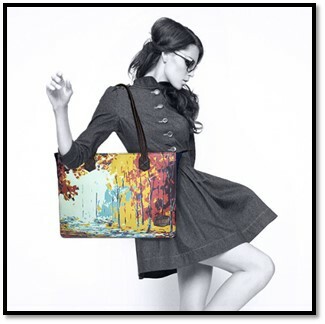 The main attraction of the handbags is the unique actual handmade abstract designs printed on the canvas and the same used as a part of handbag design which brings out a marvellous combination of art and fashion together. The original art-forms on the bag represent the modern lifestyle and with better utility ratio, these bags prove to be your true companion. All design are made with a single motto of “THE NEW YOU” which is also the brand Motto. 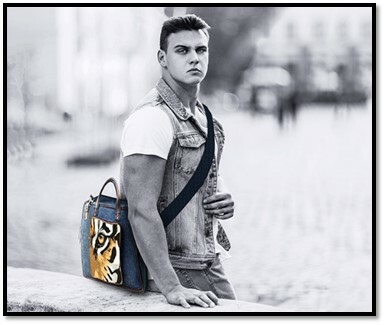 Also the brand is in advanced stage of using E-Paper technology on the bag. Which means that each bag will have a screen on which, through Paul Adams Mobile app, you can flash any creative or even your picture converted in abstract form. Hence you can now flash your status not only on social platforms but also on Fashion BAGS (the first commercial launch is expected early next year). India and with novel technology integration we would create a landmark in Fashion industry not only in India but across the globe.